Arsene Wenger has confirmed Kieran Gibbs is unavailable after sustaining an injury to his buttocks against Bayern Munich, however Mikel Arteta comes back into the squad after sitting out the midweek loss through suspension. 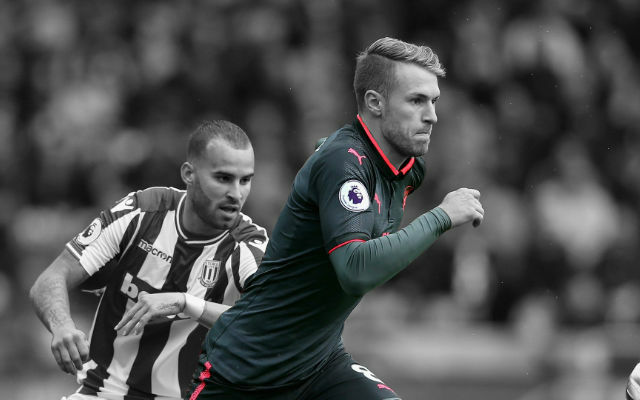 The Gunners host Sunderland on Saturday, a side who have rejuvenated their form under new boss Gus Poyet. One eye will be on their Capital One Cup final with Manchester City however. 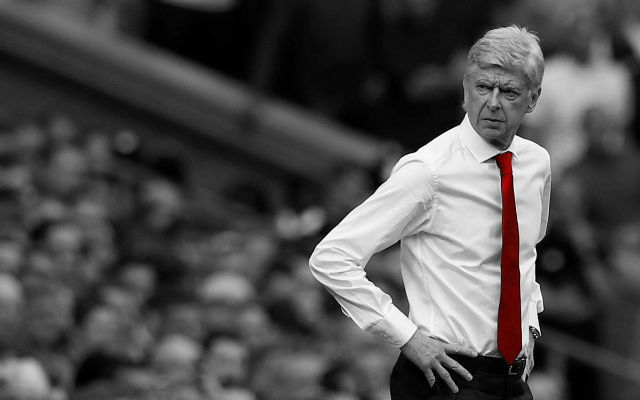 Arsenal have endured a difficult fixture list recently and some players will be afforded a breather with another month of incredibly difficult fixtures on the horizon. 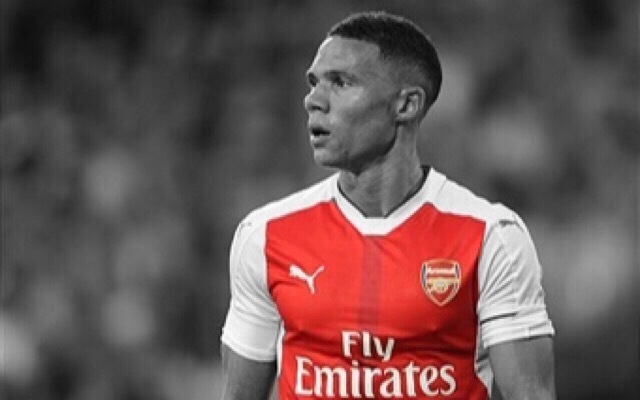 [on changes from the Bayern game] In terms of injuries, we have Gibbs (buttock) definitely out for the weekend. Nobody else is coming back apart from Arteta who is back from suspension – he will be available. That should be the squad. [on rotating his side] There will be changes – that’s for sure. How many I don’t know yet. I have to decide today after training and tonight.